The Daily GRRR! HEADLINES for April 15, 2015. 1. Irish Police Ombudsman Probe PIRA Murders. 2. 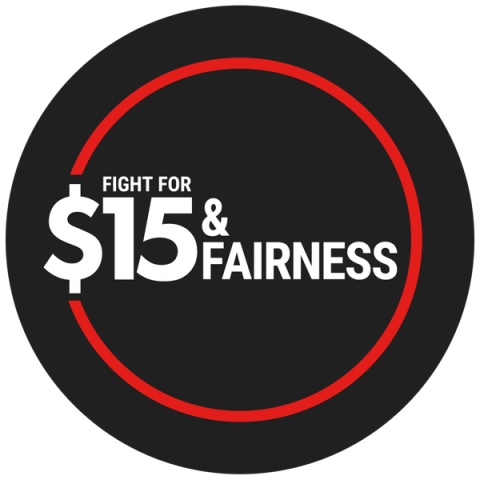 Raise the Minimum Wage - #FightFor15 + #15andFairness. 3. Farc-EP Mourn The loss of Eduardo Galeano. Welcome, I am your host Julian Ichim and you are listening to The Daily GRRR! Solidarity edition on 100.3fm, CKMS in Waterloo, Ontario. Soundfm.ca on the web, today is April 15, 2015.
discussing the current issues that mental health patients face in light of the Beau Baker Shooting by police in Kitchener. 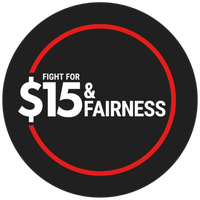 On Wed. April 15th people across the province will be doing actions demanding that that the minimum wage be raised to $15 an hour. to take a stand. This demonstration will be done in conjunction with actions called by the workers action Centre in Toronto. On the website of the Peace Delegation in Spanish http://www.pazfarc-ep.org/, they published a communique entitled “Thank you Eduardo, for everything”, signed by the National Secretariat, the FARC’s highest 9-member leadership. *“Nobody on our continent who has read “The Open Veins of Latin America” could continue living in peace without doing in some way something for the demands of the indigenous people, the black people and the impoverished masses of this so-called New World”*, states the communique. *“Thank you Eduardo for thinking like that, for helping us this way, for keeping alive in this manner the hope of the human species”*. Thats all for headlines, you are listening to the The Daily GRRR! Today is April 15 2015 and my name is Julian Ichim and we are now moving into the feature portion of our broadcast.